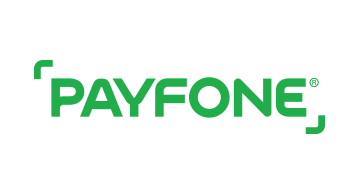 Payfone is the leader in mobile and digital identity authentication for the connected world. We are trusted by the world’s largest banks, insurers, brokerages and technology companies to enable effortless user experiences by instantly authenticating new user account openings, mobile and web logins, text and chat sessions, and inbound and outbound call center calls. It’s all done through our patented platform, which dynamically analyzes millions of digital signals against multiple authentication factors to generate our proprietary Trust Score for each mobile identity—the only measure of mobile and digital trust of its kind on the market today. Learn more at www.payfone.com.